Summer officially over because of the tons of rain lately and a new school year just around the corner, and for some, school days already started the first day of June pa lang, it’s best to have your student life in check. Now, juggling academics, extracurricular activities, and a social life can be easier, more efficient and super chic. 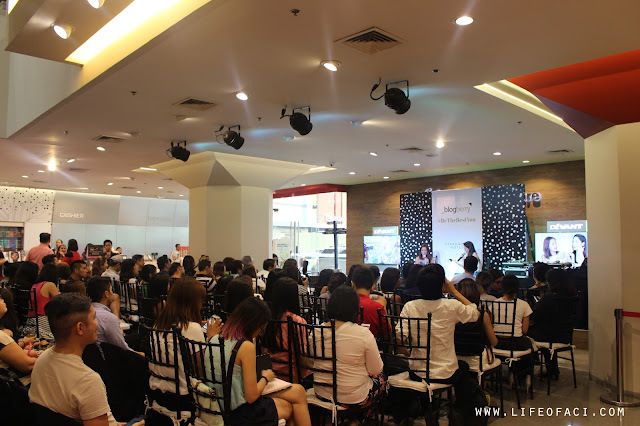 Stradmore Notes, a leading stationery supplies brand in the Philippines, has partnered with young fashion icon and popular lifestyle blogger Laureen Uy for the 2015/2016 Blogberry University Lifestyle Planner. 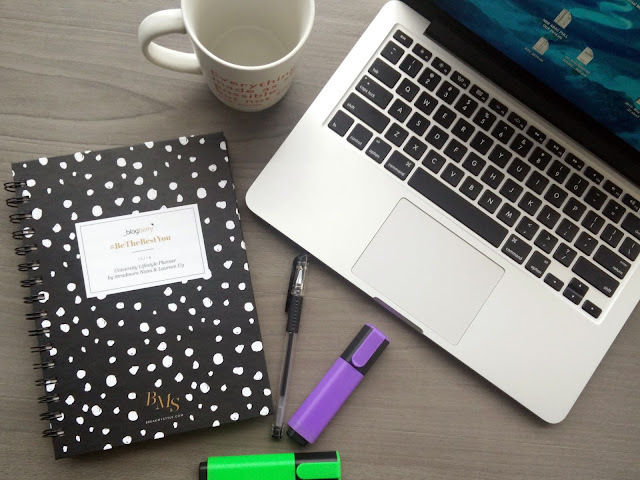 The Stradmore Blogberry is a planner specially made for students to simplify their school life. It follows the school calendar, beginning in June and ending in May the following year. “More than ever, students nowadays need to be more organized when it comes to their daily school and extracurricular activities. 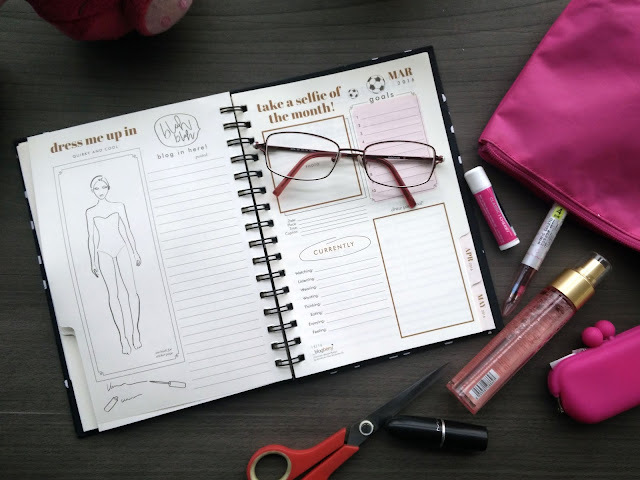 Recognizing how demanding a student’s life is, Stradmore Blogberry University Lifestyle Planner is their partner in tracking down their schedules and goals in life, one page at a time.”said Scott Yuyitung, Stradmore Notes Marketing Director. Since it was first launched in 2008, the Blogberry University Lifestyle Planner has received an overwhelming response from students. It has become a yearly tradition to anticipate the planner’s theme, which has always been relevant and motivational, covering topics such as positivity, nationalism, and going green among others. This year, Stradmore comes out with their 8th edition of the planner – its most stylish ever – and for the first time, has collaborated with a famous personality who serves as inspiration for young individuals like herself. 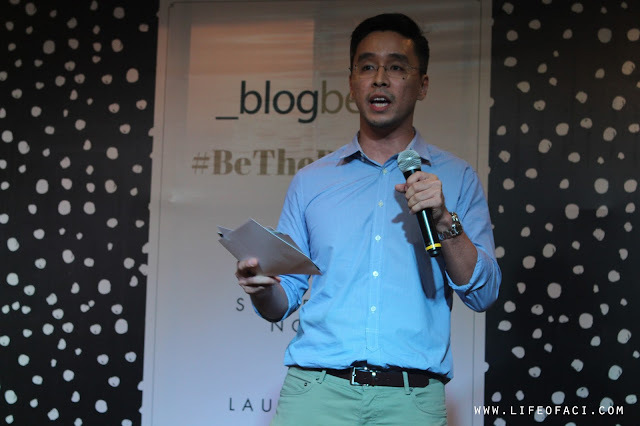 With the theme #BeTheBestYou, the 15/16 Blogberry University Lifestyle Planner captures what Stradmore and Laureen Uy hopes to promote: self-empowerment among the youth. “We chose Laureen because she embodies the young, hip market. A self-made woman, she has successfully created a massive following from her Break My Style blog www.b reakmystyle.com, online clothes boutique, and other ventures,” enthuses Scott Yuyitung. Stradmore proudly shared that Laureen was very hands-on with the project, lending her creative prowess to design the planner, offered helpful quotes shared personal anecdotes and even picked the activities on the inside pages herself. For Laureen, this year's Blogberry is more than just a school planner. "Each month covers a topic that encourages you to take a step closer to being the best version of yourself. I asked my siblings, Liz and Vince, and some of my closest friends, Camille Co, Kryz Uy, Nicole Andersson, Jasmin Curtis-Smith, Julia Barretto, BJ Pascual, Georgina Wilson, Isabelle Daza, Grethchen Ho, JeronTeng, Bianca Gonzales, and Sean Go, to share inspiring and encouraging advice in the pages of the Blogberry #BeTheBestYouPlanner,” she said. 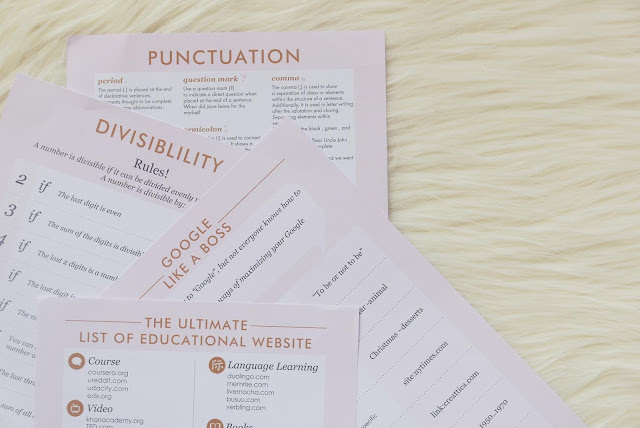 The 15/16 Blogberry University Lifestyle Planner helps you organize and plan your school and personal activities. Get your university life in order with the class and organization, grades and cash trackers. The month-view and week-view calendar makes sure you don’t miss an important schedule or task. It has cheat sheets like how you can Google like a boss, mathematical hacks and MRT/LRT map. While the blog page helps track your journey to become the best you, it’s where you can write down monthly goals, favorite quotes, doodle and even post a selfie. The Blogberry #BeTheBestYouPlanner is also a lot of fun with the monthly Dress- Me-Up Dolls. “These let you channel the fashionista in you by mixing and matching the fashion stickers to create the look you want for your doll,” enthuses Laureen. Organizing has never been this stylish – and you can own one for only P499.75. 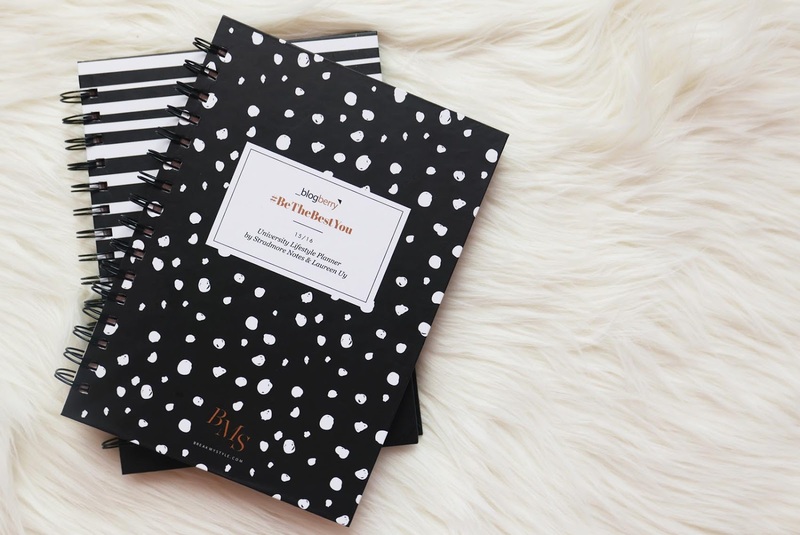 For the yuppies who follow and are inspired by Laureen, the #BeTheBestYou Journal was created. It’s a chic journal notebook which also features the inspirational and encouraging quotes from the planner. It’s available for only P299.75. Follow Stradmore Blogberry on twitter and instagram @stradmoreblogberry @stradmorenotes. The 2015 Blogberry University Lifestyle Planner is available in National Book Store and Powerbooks. Shop online and buy eBooks at nationalbookstore.com. For reservations, call 8888-NBS (627) for calls within Metro Manila, 1-800-10-8888-NBS for calls outside Metro Manila, or text 0998-8888-NBS and 0917-8747-269. The National Book Store hotlines are open Mondays to Sundays from 8 a.m. to 10 p.m.
You can also follow National Book Store on Facebook, Twitter and Instagram (@nbsalert) for updates on the latest events, promos and contests. Plus, share your 2015 Blogberry University Lifestyle Planner using the hashtag #NBSfinds.